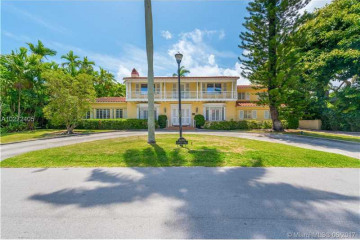 A hidden gem of Miami Beach, La Gorce Island lies North of Pinetree Drive and the end of North Bay Road. Its entrance is guard-gated and patrolled by land and sea 24 hours a day. Its manicured streets are lined with towering royal palms. 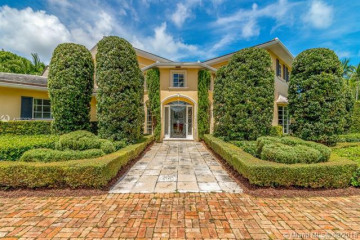 About La Gorce Island real estate: The single family homes on this prestigious island are built to the highest standards, with sweeping driveways and stately entrances. 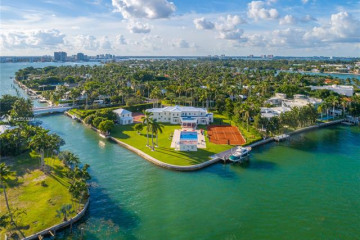 Property on La Gorce Island consists of waterfront and non-waterfront residences. Residents on the water enjoy stunning views from their private boat docks and terraces. 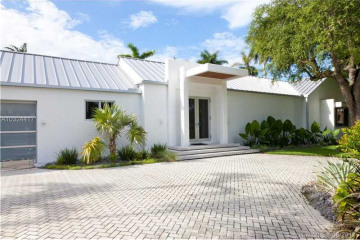 A secluded paradise, La Gorce offers its residents the ultimate in quiet luxury living, while still just minutes away from the center of the action on the mainland of Miami Beach.